and prevention of eating disorders. All nutritionists and dietitians, whether you specialize in eating disorders or not, will be more effective and supportive of their clients health goals by knowing how to help from a non-diet approach. We offer non-diet approach training as well as eating disorders treatment continuing education all from a HAES®️ lens. 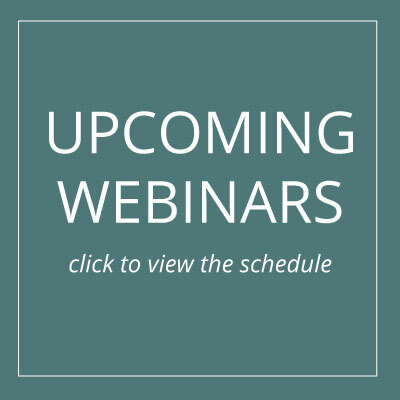 Check out the member webinar series schedule. We have some of the most experienced leaders in the field conducting trainings for our members. Learn, connect and continue to elevate your ED, non-diet skills. Refine your workflow, grow your practice and train under the best experts in the field all year long! Grow your online presence by becoming part of one of the fastest growing ED training resource groups in the world. As a member you get instant access to our ENTIRE library of recorded webinars which you can find here. Members can watch at any time! Not familiar with Health at Every Size®? Check out our links to Health at Every Size informed websites under the resources tab. Also watch our FREE TRAININGS which introduce some of the concepts around size acceptance and HAES. Once you become an EDRDpro member, you have instant access to all our CEU webinars and resources free to you with your membership. We have a fabulous community of members from all over the world who engage in discussion, collaboration and support in our closed members Facebook group. 50$ off annual EDRDpro Symposium – the next Symposium is March 1st – 4th 2019. Access to the entire EDRDpro Resource Library, so you can find that study or article when you need it! Write posts for the EDRDpro blog, and get them shared across all our EDRDpro social media channels to help build your online presence and link your audience to you! WHAT MAKES EDRDpro MEMBERSHIP SO UNIQUE? Everyone here is open to learning about a Health at Every Size philosophy and a non-diet approach. We create opportunities to have conversations about the difficulties of working with marginalized populations, about how to do the work that is not mainstream “health and diet” advice in today’s world. We support each other, and provide a safe space when this work gets tough. EDRDpro is all about collaboration and community to help each person grow in their career as an eating disorder professional. We now offer the option to pay annually as well as monthly. 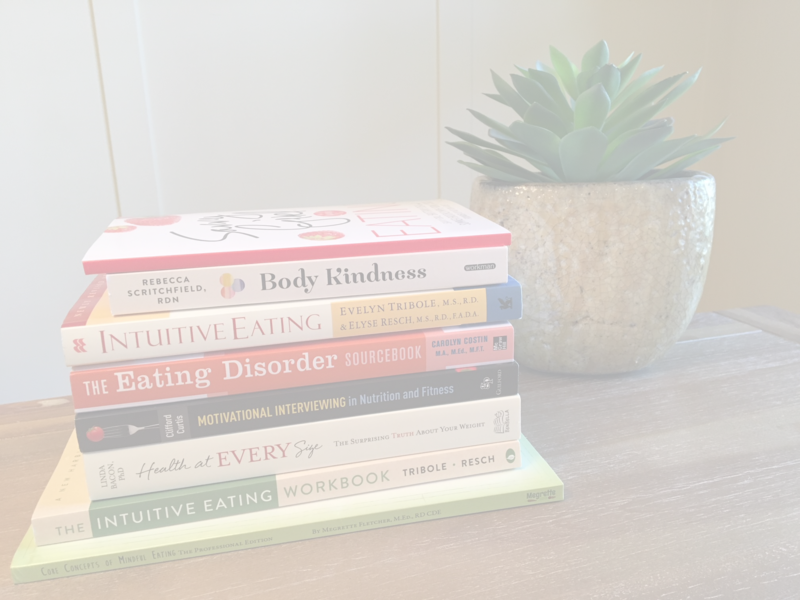 Despite having worked in the field of eating disorders for over thirty-six years, I continue to have the need to learn more, add to my treatment tool box, and explore new findings in the field. I listen, often in awe, to some of the most knowledgeable, compassionate, and interesting professionals through my membership in EDRDpro. Sumner Brooks has created an oasis, providing a wellspring of information for all who take advantage of these resources. I am so grateful for the opportunity to be a member of EDRDpro.